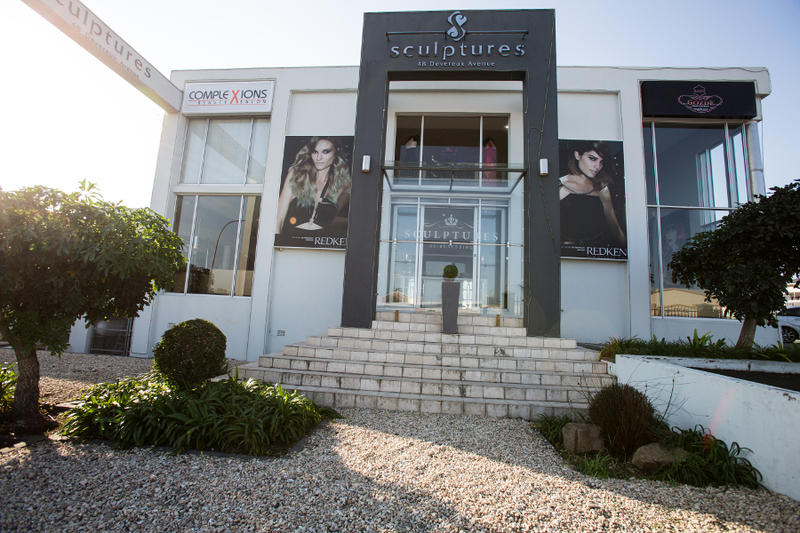 Sculptures welcomes our clients to experience World Class Style, in an upmarket and efficiently run environment, striving to use our collective expertise and abilities to contribute towards the fashion industry as a whole. 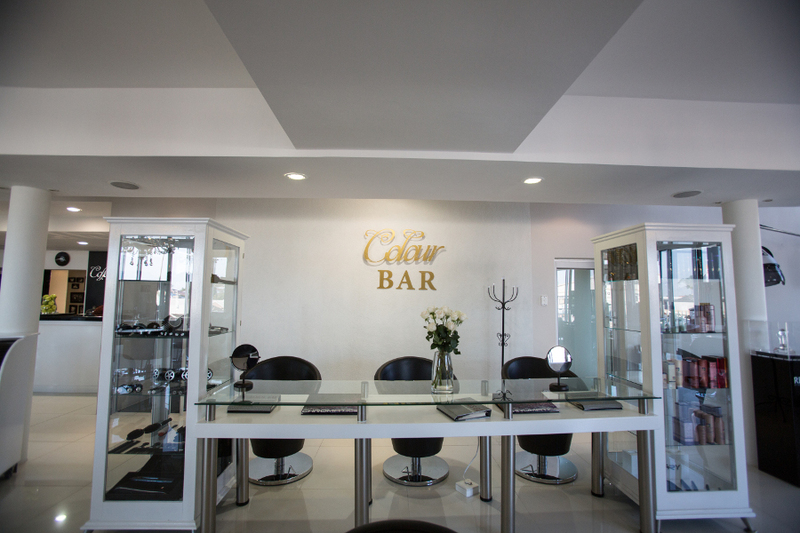 We appeal to a vast clientele, comprising both female and male, young and old, classical and trendy, thereby providing a versatile service across the board. 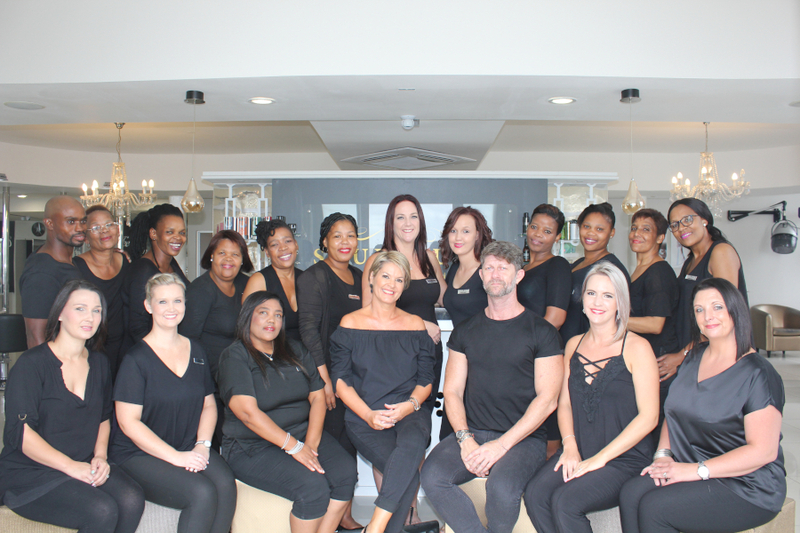 In fact, we are specialists in all aspects of cutting, colouring, treatments and styling, offering our clients a hairstyle that flatters their features, suits their hair type and compliments their lifestyle. 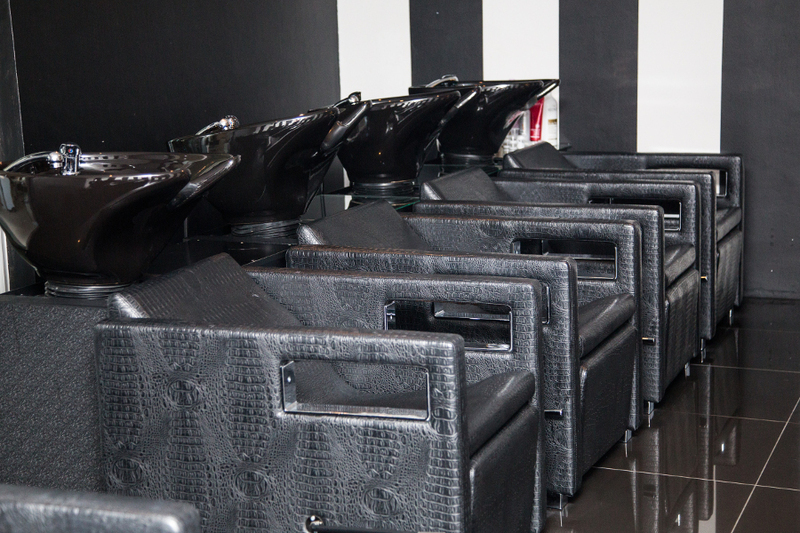 Conforming with international standards we provide a unique and complete experience: from the quiet of the basin area to the luxury head massage; from our stylish modern decor to our complimentary beverages and snacks on offer. 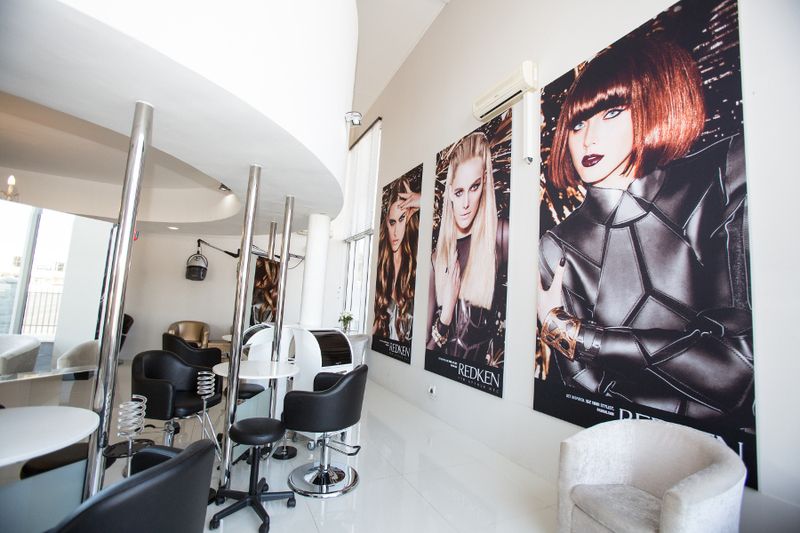 Sculptures guarantees quality hairdressing at an affordable tariff in a warm atmosphere, all of which is accentuated by the use of superior products, staff education and courtesy. 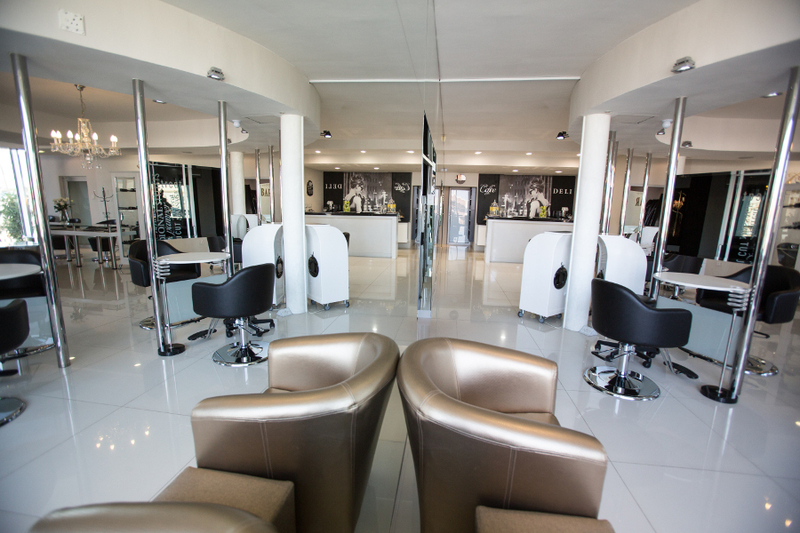 Our philosophy is that superb service, comfort, hygiene and discipline are properties that are proudly in place, justifying our claim to World Class Style.